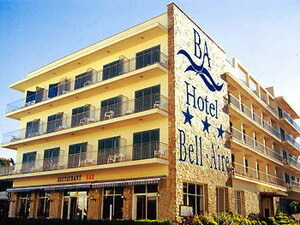 The Hotel Bell Aire is a typical Mediterranean seaside-resort style hotel located in the Costa Brava town of L'Estartit, within a few hundred metres of the beach and the port. 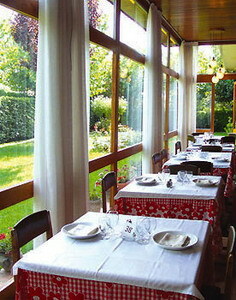 The hotel's restaurant is open at all meal times and offers both regional Catalan cuisine and international dishes. 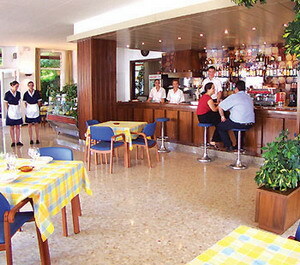 Guests can choose to dine on the terrace overlooking the hotel's gardens, while drinks are available from the hotel's bar. Guests may also relax in the television room (with satellite TV) or have a go on the pool table. The 24-hour front desk has multilingual staff that can assist with organizing day trips, laundry services and the storage of valuables in the safe. Internet access is also available. There are many holiday activities on offer in the vicinity of the hotel and the surrounding towns. 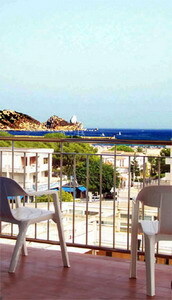 The beach and a whole host of watersports activities are available 200 kilometres from the hotel. 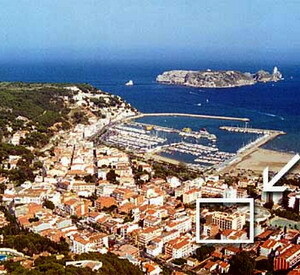 A little further on is the town's port where boats run to the Medes Islands Nature Reserve. Visitors may also like to visit the old town of Torroella de Montgri, 7 kilometres from the hotel, which has a number of museums, monuments and a castle. The gothic town of Girona offers a cathedral, city walls and many shops to explore and is 39 kilometres from the hotel. 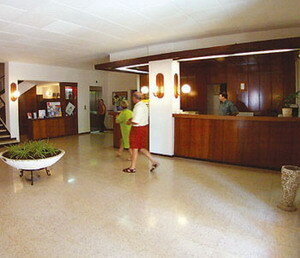 Girona Airport is 40 kilometres from the hotel. 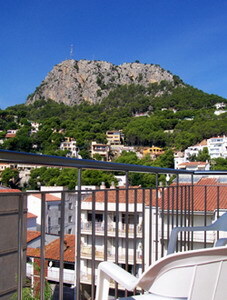 The hotel's 76 guestrooms have a simple decor with balconies that have views either of the sea and the Medes Islands or the mountains located further inland. 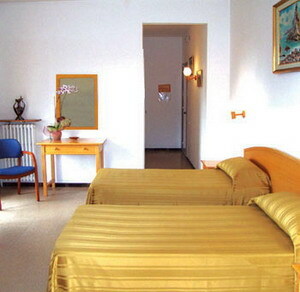 All rooms also provide satellite television and telephones.